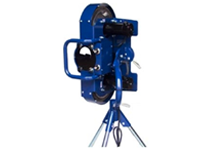 We are distributors for the top pitching machine manufacturer's in the industry - Jugs, ATEC/Wilson, BATA, Master Pitch / Iron Mike, and Trend Sports. 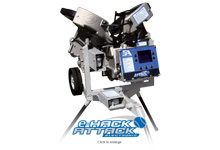 Our pitching machines are available for baseball or softball. We offer competitive pricing - so if you see a lower price online, let us know and we should be able to beat it and offer you a complete package to streamline your order. 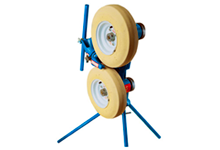 We have baseball machines that throw over-hand, machines with ball feeders and even large ball hoppers. 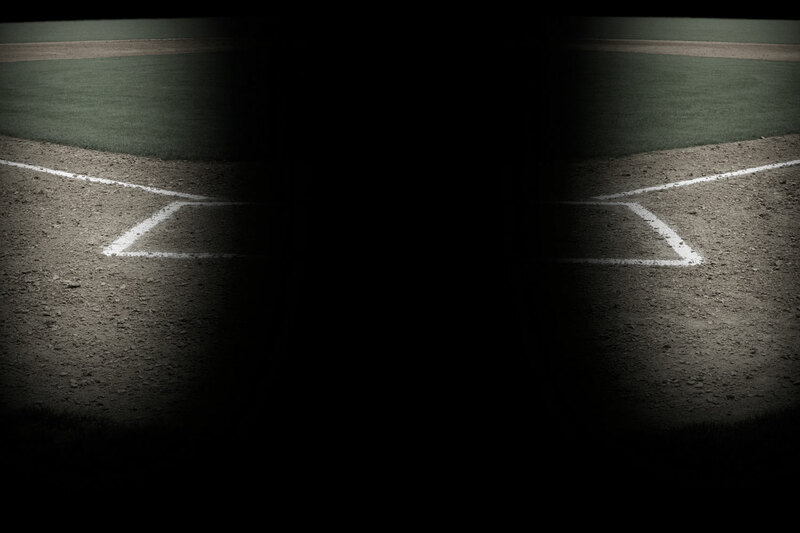 Our machines can throw a wide variety of pitch styles from 100 MPH fastballs, to curveballs, sliders, screwballs and even forkballs - to keep your batters on their toes. 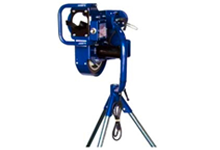 Our softball machines throw from a lowered height to create a realistic experience, and can also throw a variety of pitches including rising fastballs. 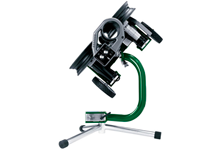 We also have a good selection of "combo pitching machines", which can convert between baseball and softball mode with ease, allowing a single machine for both baseball and softball players. Can't connect to local MySQL server through socket '/var/run/mysqld/mysqld.sock' (2) at (eval 24) line 13.
xThis is the style by which the pitch is thrown. "Wheel design" machines either uses 1, 2, or 3 spinning wheels to propel the ball. 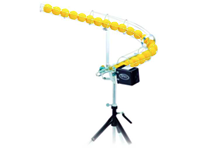 "Arm-action" machines from the Master Pitch company use a steel arm which rotates around to hurl the ball. xThe draw-back of arm-action machines is that they can only throw fastballs, no "junk" pitches. 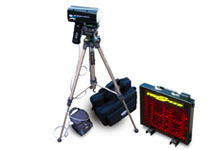 xWheel machines can also allow batter's to practice timing, but look for a machine with a long & highly visible "entry chute", so there is a longer period of time between when the operator releases the ball and it's projected from the machine. xWe recommended buying from one of the 5 manufacturer's. Yes there are alternatives, but these companies have proven track records for many years, and stand behind their products. 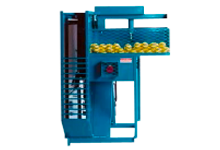 xLook for machines that throw a variety of types of balls, such as synthetic PVC, dimpled, & leather. xAlways uses the manufacturer's balls or get a referral from them on the optimal ball for their machines, which have been calibrated to pitch a certain density ball at maximum speed & performance. xNo. When you have selected your type of balls for a machine, always use 100% the same balls in that machine. 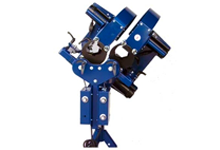 xAll machines ship direct from the manufacturer. This maintains your full warranty, and keeps shipping costs low. xMost manufacturers keep a full supply in stock at all times, but there are periods when they are back-ordered. xThis depends on the machine, but most machines with exception of Iron Mikes can ship via Common Carrier (UPS or Fedex), so average about 20% of the product cost. xYes, and in most cases we even will beat the price. Just email us a link showing the same item and we will respond within 1 day with a price confirmation.